Hammer Time! 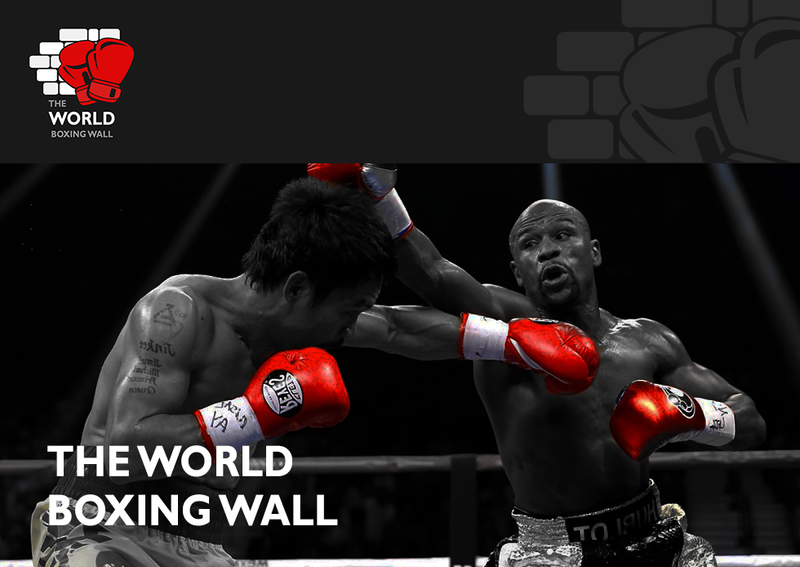 World Boxing Super Series comes to the U.S! 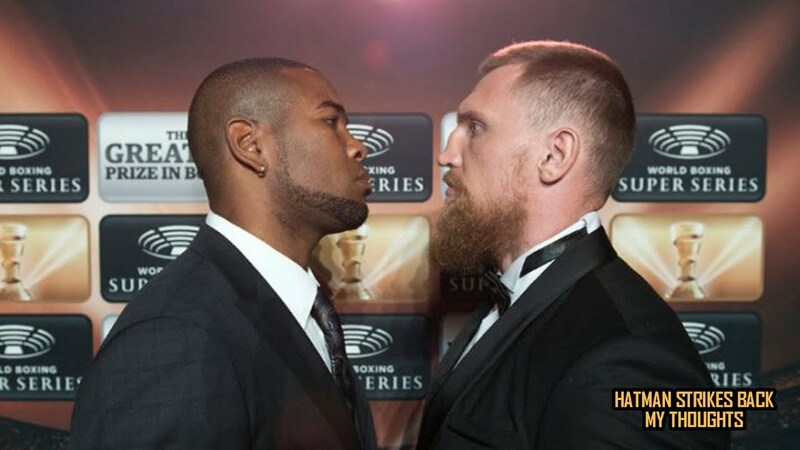 SAN ANTONIO (September 23, 2017) – The quest for the World Boxing Super Series Muhammad Ali Trophy in the cruiserweight division comes to San Antonio, Texas on September 23 when Cuban WBA World Champion Yunier ‘The KO Doctor’ Dorticos (21-0, 20 KOs) faces Russian Dmitry ‘Russian Hammer’ Kudryashov (21-1, 21 KOs) in a quarter-final bout at the Alamodome.